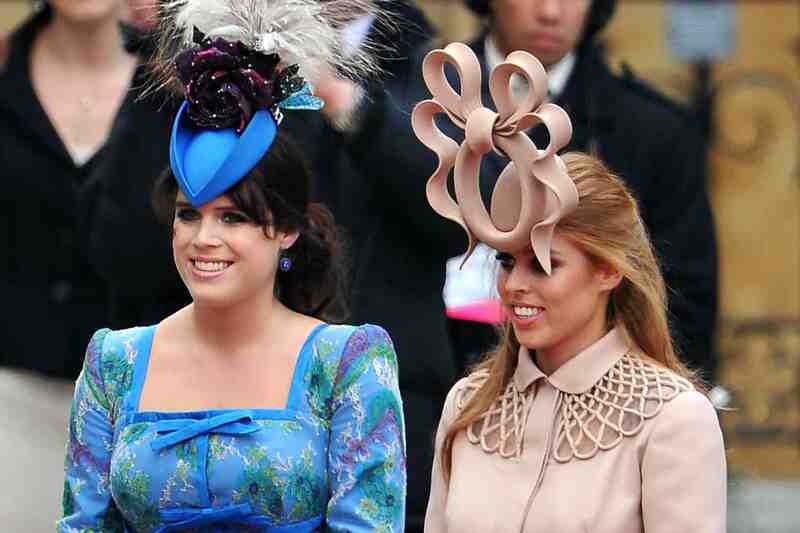 Princess Eugenie and Princess Beatrice gave a rare joint interview with British Vogue for the magazine’s September issue. Although the full interview won’t drop until the issue does, on August 3, a few choice (and, frankly, a little heartbreaking) quotes have been already been released. On the difficulty of being working princesses: “It’s hard to navigate situations like these because there is no precedent, there is no protocol,” says Beatrice. “We are the first: we are young women trying to build careers and have personal lives, and we’re also princesses and doing all of this in the public eye.” Eugenie is an associate director for the Hauser & Wirth art gallery in London, while Beatrice works as an outsourcing strategist for US technology firm Afiniti. On the pressures of Instagram, which Eugenie officially joined in March: “It’s so easy to recoil when you see a perfect image, but it’s important that it’s real. We’re real,” say Eugenie. Beatrice’s own account is private and was, until recently, a secret (thanks, Karlie Kloss).